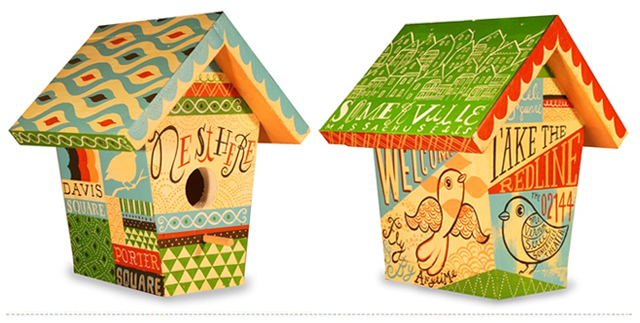 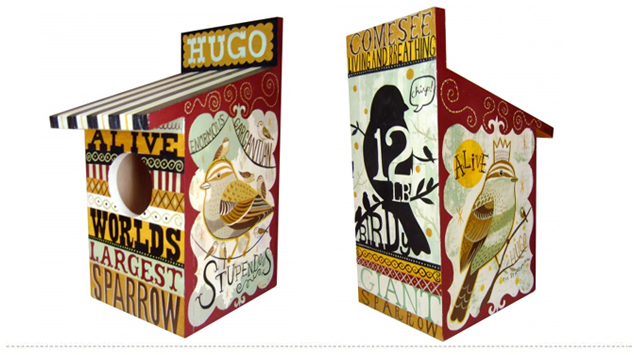 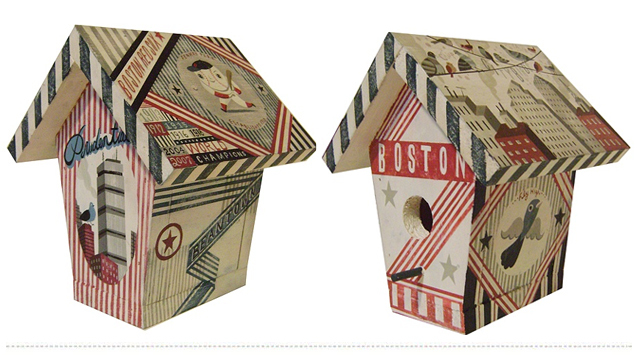 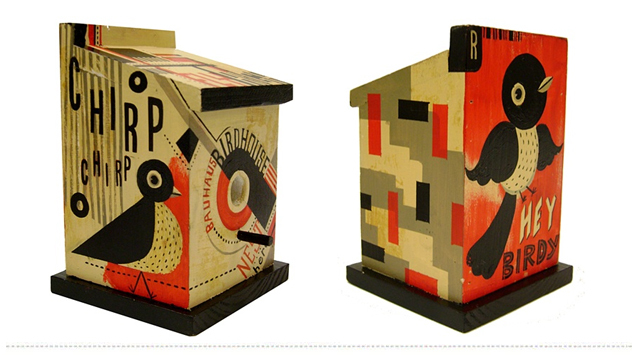 how great are these birdhouses by artist, ryan o'rourke!? 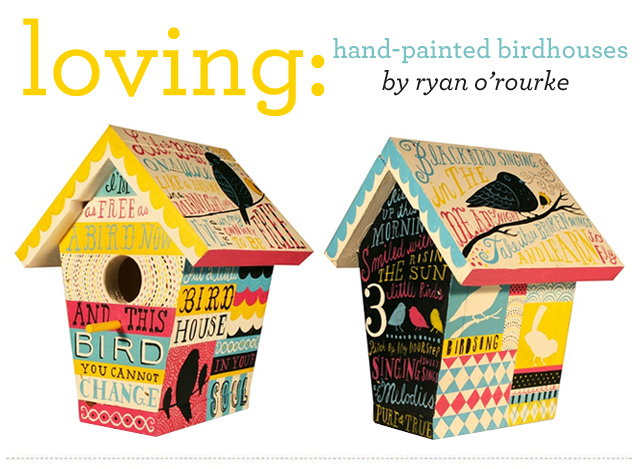 He paints them by hand on commission. 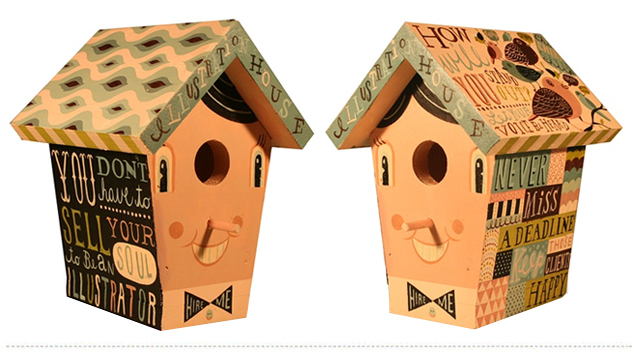 We think they could make a great wedding gift or housewarming gift.